The Nokia 9 PureView finally materialized at the MWC 2019 trade show after several delays, and with a price tag of $699, the flagship offers a compelling solution for customers who don’t want to splurge a ton of money on a premium phone. 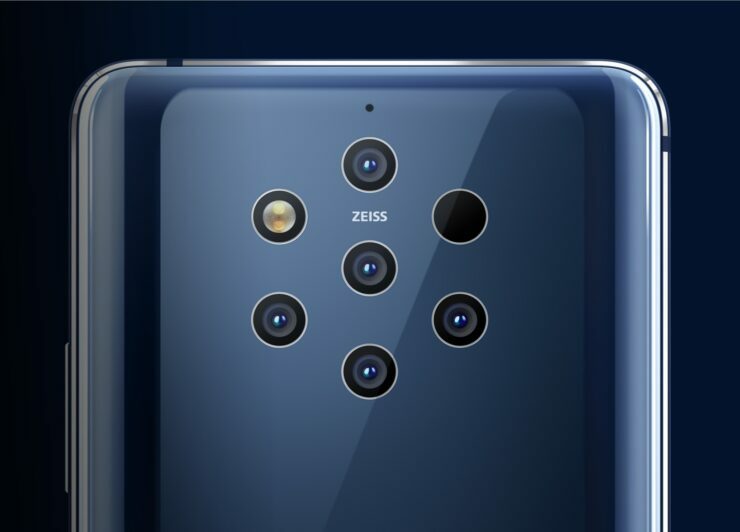 With the handset officially gone on sale in the U.S., customers will receive more encouragement in picking up the Penta-lens camera flagship because of the $100 discount they will get during this week, so make sure that you take advantage of this opportunity as early as possible. Also, there are freebies that you get for your purchasing troubles, so read on more to find out. For starters, you can get the Nokia 9 PureView for as low as $549.99 at Best Buy, with the only requirement being that you need to activate the device on a new line of service with AT&T being your carrier of choice. If you don’t want to choose AT&T as your preferred carrier, then you’ll have to pay $599.99 for the flagship, but it is still lower than the $699 price of the handset detailed during the MWC trade show. Moving on to B&H, a purchase of the Nokia 9 PureView gives you a 10050mAh Mophie Encore Plus powerbank absolutely free, along with a free gift of choice such as a fitness tracker or Bluetooth earphones. There’s no word if these freebies will be provided after this week, because that’s the time the $100 discount will be lifted, and customers will need to pay the full $699 retail price for the flagship. Also, keep in mind that the Nokia 9 PureView is fueled by last year’s Snapdragon 845 but it’s running the stock version of Android 9 Pie thanks to the device being a member of the Android One program. Despite the lack of a Snapdragon 855, the Nokia 9 PureView is a very solid option for customers if they’re searching for a flagship purchase in 2019.